We are very happy to announce the first Golden Lotus Festival to be happening at vibrant London on the 17th of January! At Golden Lotus Festival we bring together yoga practitioners to experience ancient yogic techniques for union, liberation and enlightenment. Join in enjoying Yoga, Meditation and Sound healing with Tibetan Singing Bowls, have fun and make new friends! 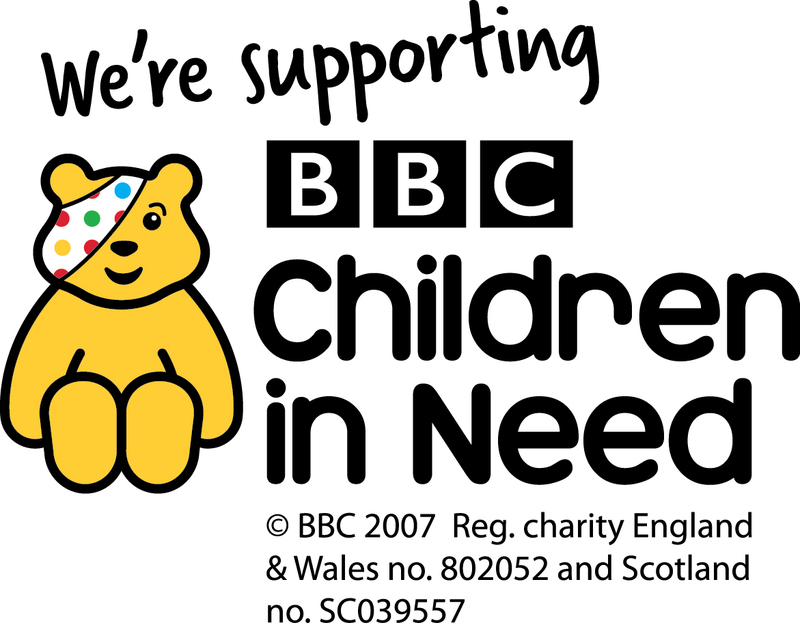 All proceeds will be donated to BBC Children in Need charity. Their vision is that every child in the UK has a childhood which is: Safe, Happy and Secure, and Allows them the chance to reach their potential. The money we raise will go towards helping disadvantaged children and young people right here in the UK. 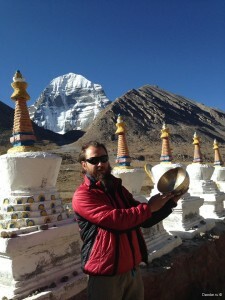 Ivan Molochko is a Sivananda-trained hatha yoga instructor teaching since 2008 and practicing yoga since 2001. Apart from Hatha Yoga, he at different times made in-depth research into Ju Jutsu, Karate, Kalari Payattu, Sufi Energy Healing, Reiki Healing, Z.Y. Qigong, Dharma Mittra Yoga and Atma Kriya Yoga. Ivan usually teaches a strong mix of challenging asanas (postures) and deep pranayamas (breath work), much loved by yoga practitioners. The meditative and powerful approach to Yoga as a system of Body, Spirit and Mind development, is aimed at making yoga practical to remedy the effects of the raving city lifestyle. Lola Lhamo: dedicated teacher of the Himalayan Hatha & Kriya Yoga, Meditation & Pranayama, integrated to her HEALING YOGA Programme. The yoga she shares is focused on bringing the experience of wholeness. 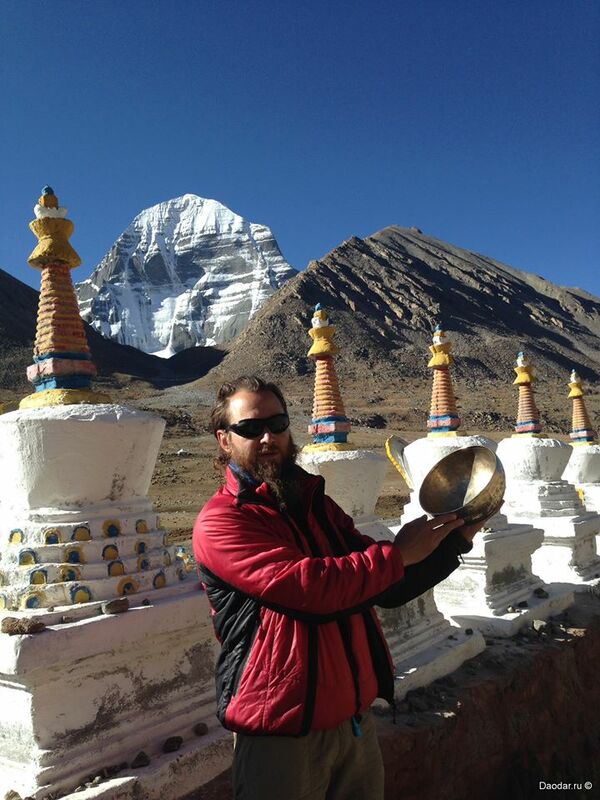 Viktor Oguy: Master of Sound and Tibetan singing bowls, vibro-acoustic massage, a personal student of Lama Pema Rangdrol, Dr Nida Changtsang of Tibetan medicine. Doctor, researcher and organiser of expeditions to Tibet (Kailash-Mansarovar Guge-), Ladakh (Little Tibet), the Himalayas (Nepal Annapurna, Milarepa’s Cave), Japan, Khakassia (natural complex “Chests”, “Trail of the Ancestors” Lake Bele and Tus, Caves of Kushkulakskaya (Pandora’s Box). Master of Massage, Healer, Master of Traditional Reiki, Master and Teacher at the International Festival “Call 13 shamans” in Tuva, an honorary member of the Russian League of Therapists, as well as the member of the Associations: Russian Association of Sports Medicine and Rehabilitation of Patients and Disabled, the National Society of Aesthetic Medicine, Russian Professional Medical Association of Specialists of Traditional and Folk medicine (RANMA), author of numerous books and textbooks on Massage.